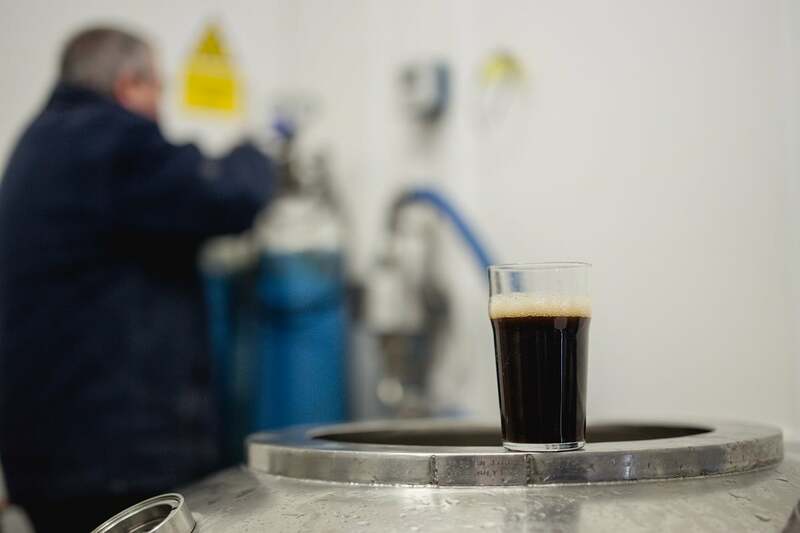 Since 1997 Cask Marque has been ensuring that the cask ale you drink in pubs is in perfect condition. 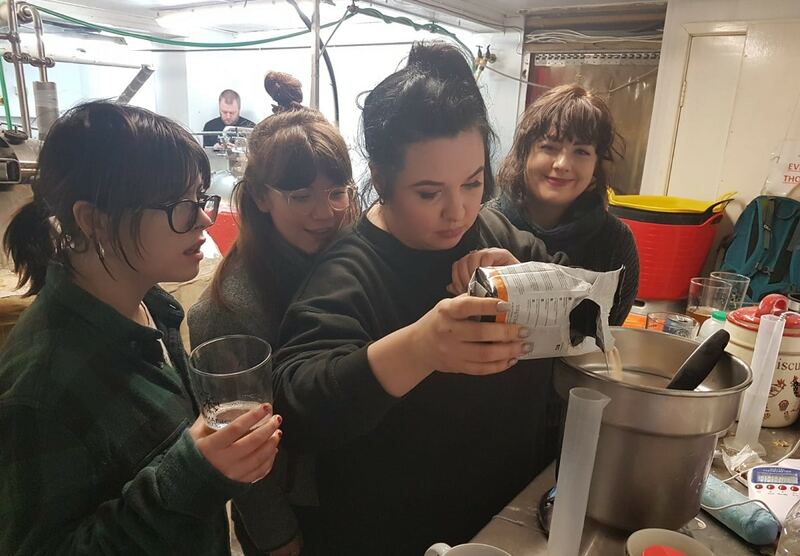 Each year our 50 qualified assessors make over 20,000 visits to pubs in England, Scotland, Wales, Europe and even the U.S to check the temperature, appearance, aroma and taste of Britain’s favourite drink. 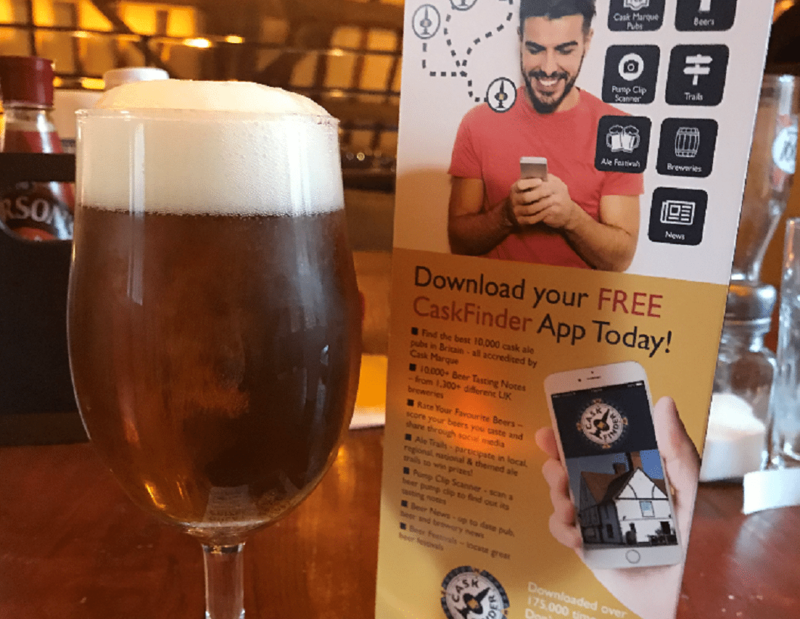 Use our free Caskfinder App and you are guaranteed to receive a great pint of cask ale. 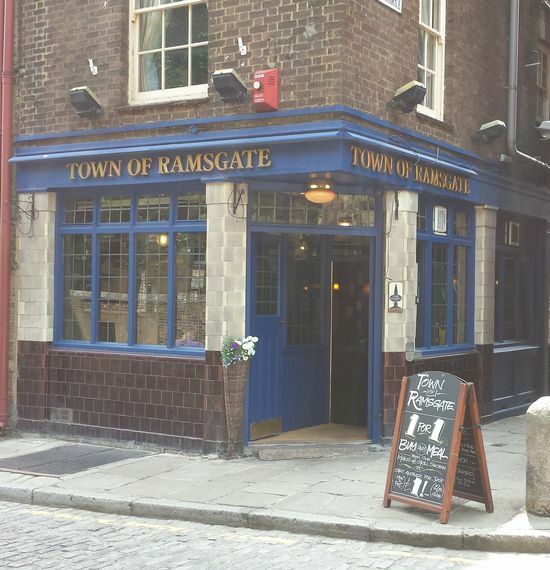 The Town of Ramsgate in Wapping is a pub which holds the Cask Marque Award for serving great quality real ale. 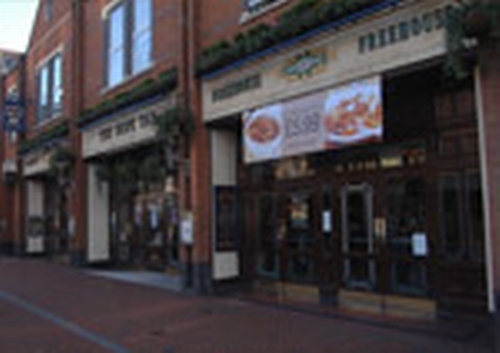 The Hope Tap in Reading is a pub which holds the Cask Marque Award for serving great quality real ale. 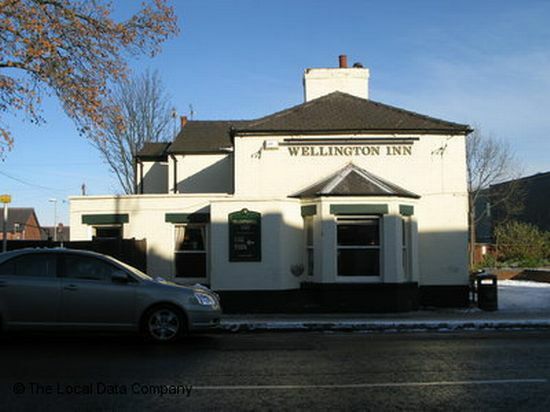 The Wellington Inn in Eastwood is a pub which holds the Cask Marque Award for serving great quality real ale. 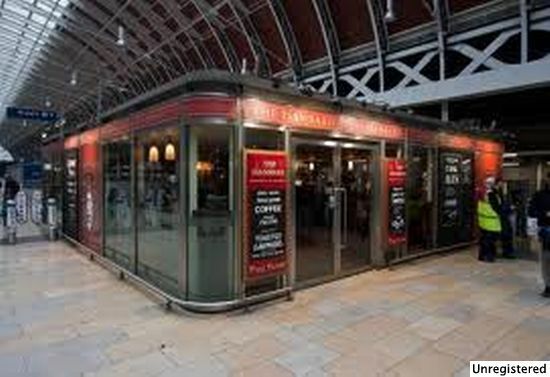 The Beer House in Paddington is a pub which holds the Cask Marque Award for serving great quality real ale. 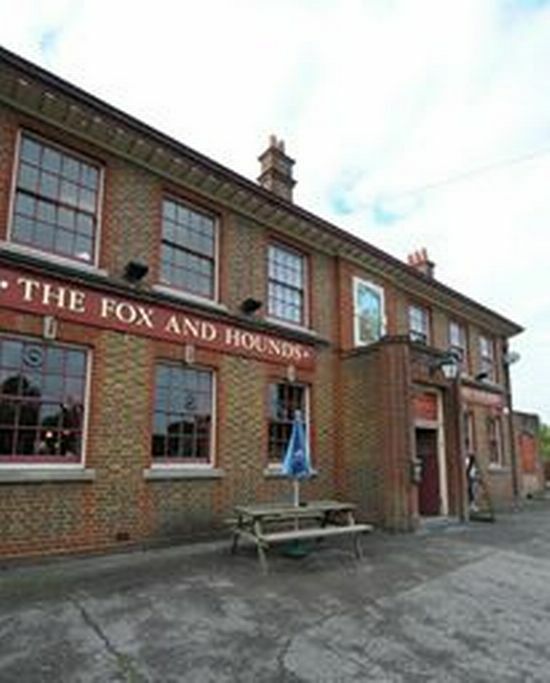 The Fox and Hounds in Waterlooville is a pub which holds the Cask Marque Award for serving great quality real ale.
" content: data.name + "
How do Pubs get Accredited? 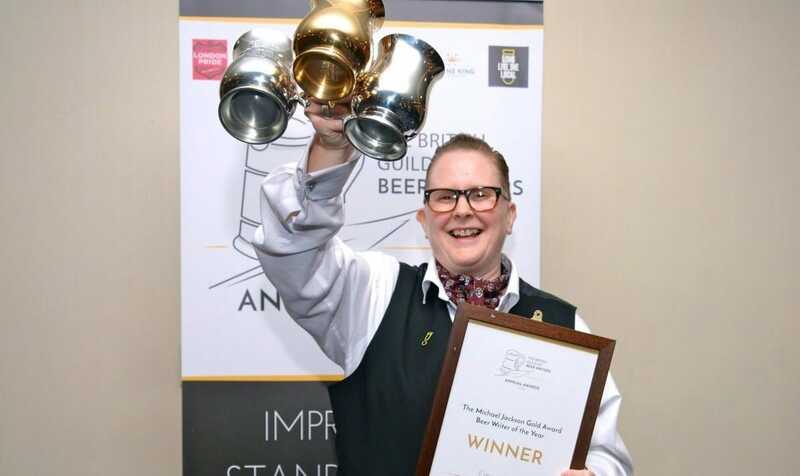 Find out more on how pubs get their accreditation. 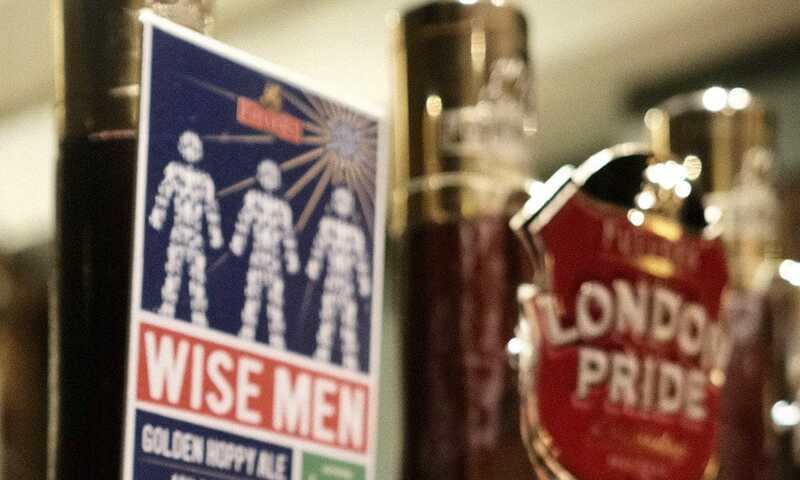 Find pubs near you, get to know your beers, join an ale trail, win prizes & go to festivals & events. 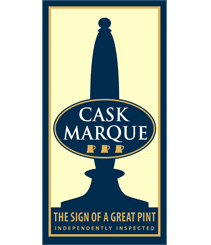 What Is The Cask Marque Accreditation? 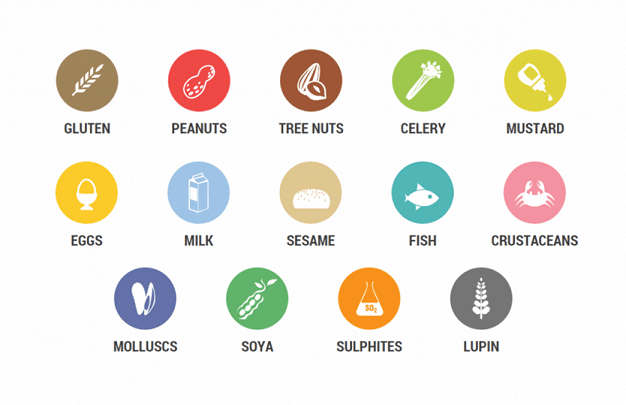 Allergens; not just in food. 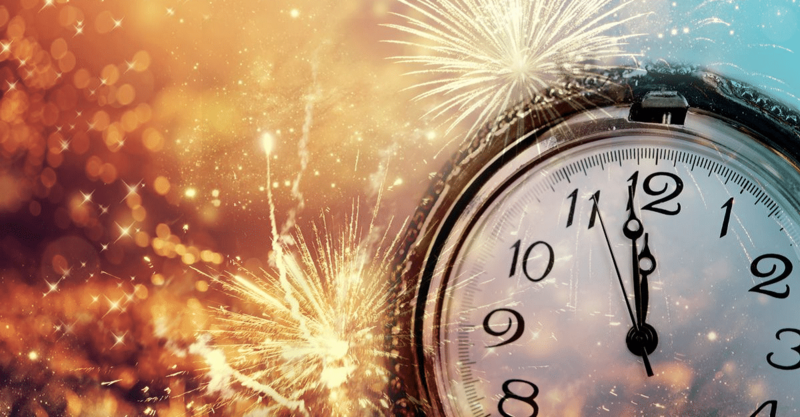 Check your beers! 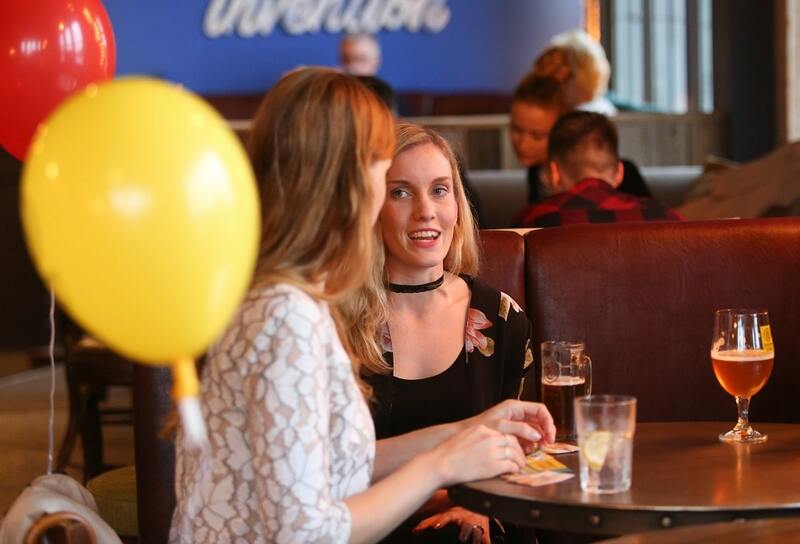 How to visit 10 pubs in the last week…. and stand a chance of winning some great prizes! 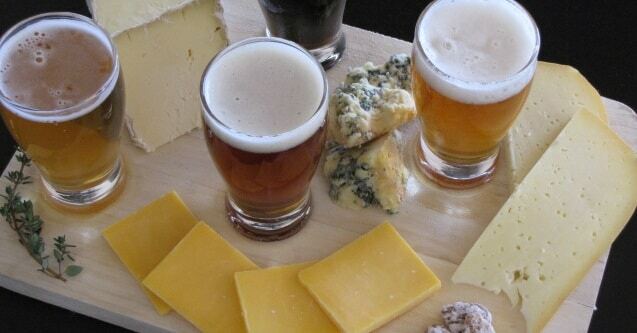 Beers For Your Festive Cheeseboard! Beers For Your Christmas Dinner! 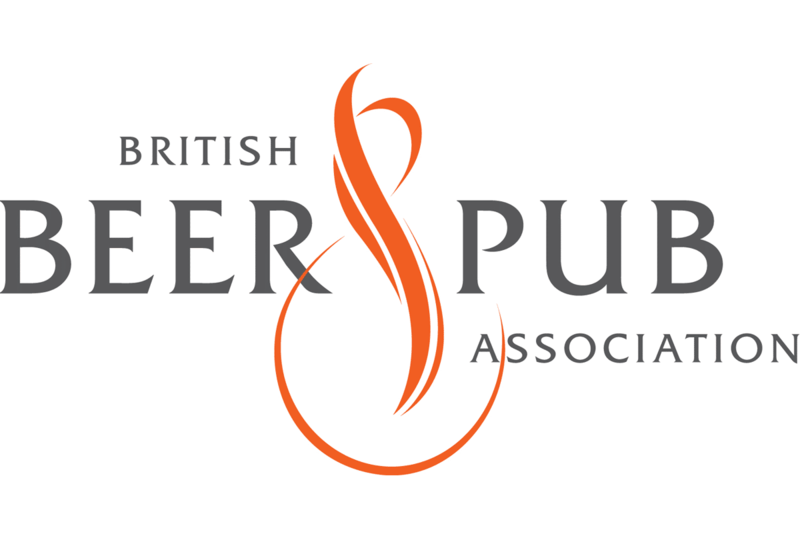 If you are in the pub industry this is for you! 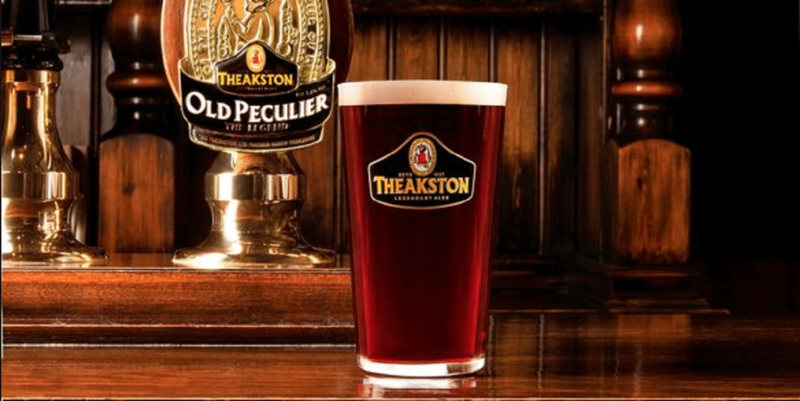 If you enjoy a quality pint in your favourite pub, join here!